The players take turns placing land tiles on the table. These tiles create Bridges, Islands, Sea Regions and Markets, on which the players may place their Islanders in order to collect the various Wares. At the end of each turn, the active player may choose to deliver Wares to a Ship in order to score points. 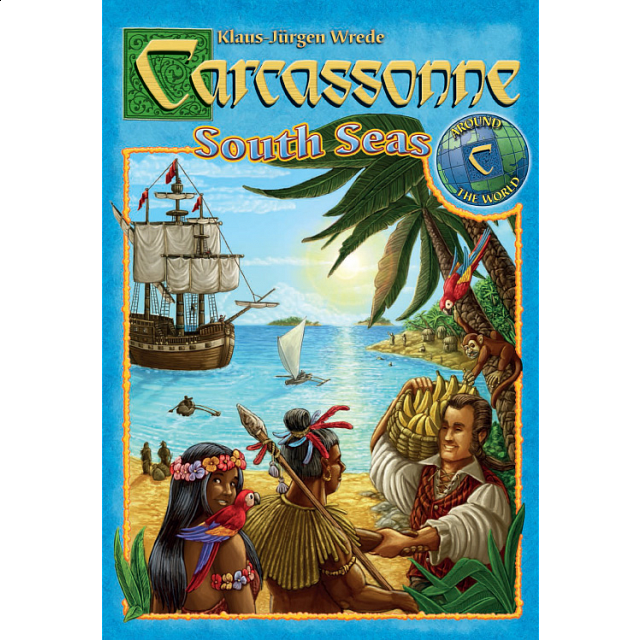 Once all of the Land tiles have been placed or all the Ships have been supplied with Wares, the game is over and the player with the most points is crowned King of the South Seas.